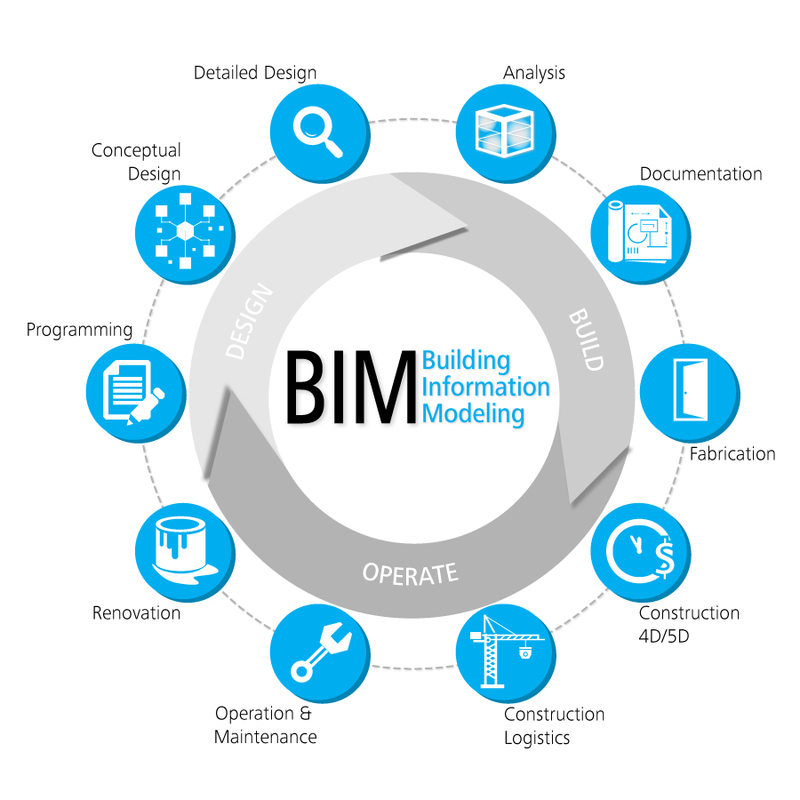 Since almost past a decade a constant trend in the AEC industry is to push towards the acceptation of BIM for project management. While the merits are obvious and efficiency proven by many large scale projects around the world, this solution is still out of the range of small-to-medium companies, mainly because of they don’t have any dedicated IT department. They have no other choice than buying a costly ready to use solution, often a dedicated inhouse server. This vendor dependent granulosity goes against the strategical move underlining the BIM goals, i.e. collaboration between building trades. An obvious solution would be to bring the BIM to the clouds. It would be common sense to say that the logical BIM model have to be centralised, regardless of the physical implementation of the database. The distributed architecture proven by the software industry fit fairly well a community based open source project whereas AEC projects are highly private and closely shared. As a matter of fact the building trades can not afford any branching-conflict issue and related schedule fluctuation. This lead us to a curious understanding of the BIM where large companies have in-house services running the model with loads of custom tool optimized for their specific workflow but hardly compatible with third party or partner. Once again the solution would be an exclusive cloud implementation of the model. The cloud industry apparently didn’t get yet any grasp of the niche behind cloud BIM service, or little. Robust and broad BIMaaS doesn’t exist yet and the communities behind any open source attempt on cloud BIM solution does it the open source way, means unfunded. Technically, the plugin development needed to get the cloud experience seamless is somehow more challenging than its back end counterpart. Because of the scale of the BIM ranging from CAD standard to streamed client communication, and because of the lack of independent standard overview such the w3 or Kronos for the Web, BIM is much more like to be a vendor proprietary protocols set, see Autodesk. 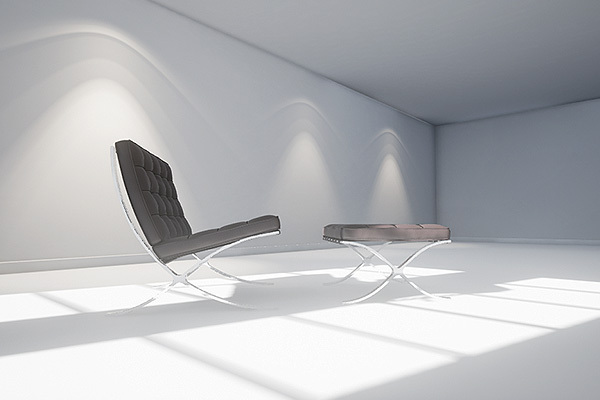 The building industry is slow to catch up on new technologies and slower on new standards. Yet, for the cost efficiency of the BIM to be reflected in the small-to-medium construction market, a large adoption of the standard is first required.